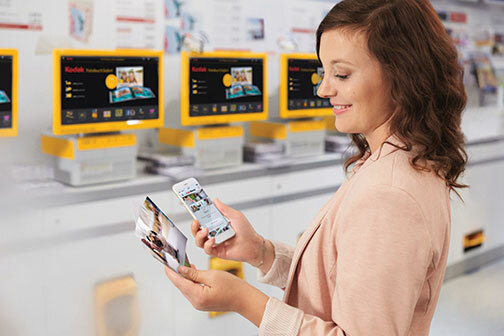 Rochester, NY—Kodak Moments released its new premium photo printing platform, which is designed “to help people effortlessly discover, curate and print the moments that matter the most to them,” the company announced. 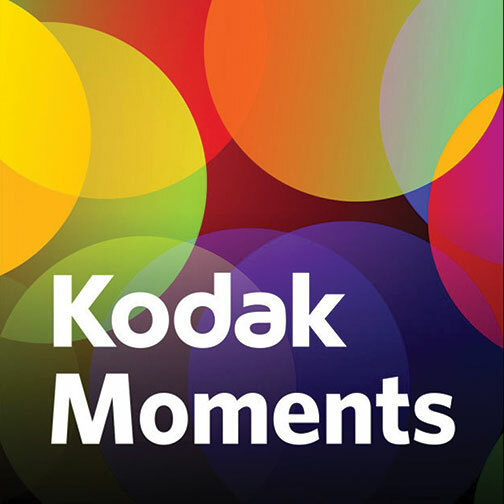 Kodak Moments is the consumer-facing division of Kodak Alaris, a company born from one of the world’s most iconic brands. 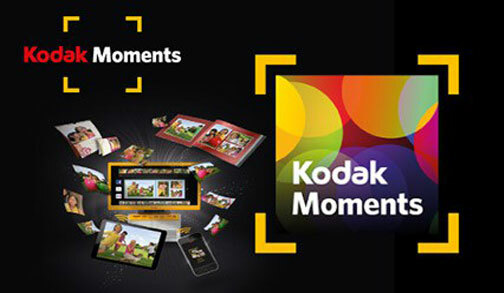 The new photo printing platform includes an e-commerce enabled website and expanded functionality on the Kodak Moments app. In addition, it offers a newly curated range of premium photo products. It’s also designed to provide an improved experience on thousands of Kodak Moments kiosks nationwide. The platform was built to address the belief that authentic moments are harder to identify in culture today. By helping people more easily engage with their memories—both new and old—the platform’s design draws inspiration from a “Kodak moment,” according to Kodak. A “Kodak moment” is a phrase so ingrained into the global lexicon that it was entered into the Oxford Dictionary. Moreover, it currently has more than 450,000 hashtags on Instagram alone. An estimate by InfoTrends suggests that 1.2 trillion photos will be taken globally in 2017. In addition, 4.7 trillion photos are digitally stored. However, as people take more photos than ever and thousands of photos are buried in digital devices, studies suggest current culture is losing the ability to memorialize the most important, authentic memories. Moreover, an independent, commissioned survey showed that 55% of Americans believe current culture is losing its ability to identify what is authentic and meaningful. And 44% believe they’re bad at recognizing the moments in life that matter the most. The new photo printing platform offers two industry-first features to directly address this problem and make it easier to rediscover one’s most memorable moments. Within the Kodak Moments app, the Made for You feature searches images buried in mobile device camera rolls to identify the most meaningful photos. It then displays them on Kodak Moments products. Second, the Moments Assistant function is a Facebook Messenger bot. The bot helps users find important moments buried in their Facebook albums. Moreover, it conversationally suggests images to print, in the place where most keep photos today—Facebook. Kodak Moments plans to offer the bot throughout launch. Also, customers who find and share a photo identified by the Moments Assistant will receive a free Moments Card. The card can be mailed anywhere in the continental U.S. In addition, to raise awareness of the launch, Kodak Moments debuted its largest national ad campaign. It was developed with Chapter, a San Francisco-based experience design studio. Chapter also developed the Moments Assistant. 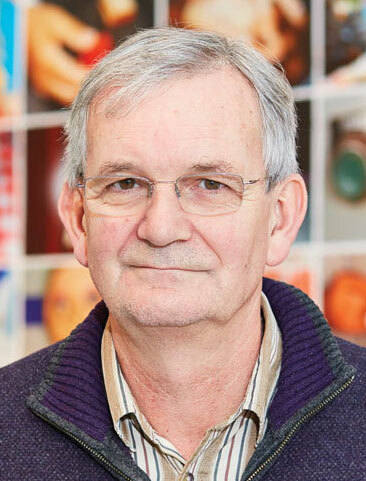 The campaign was created in collaboration with Martin Parr, the Magnum photographer renowned for capturing the moments that most miss. The Kodak Moments Project is a collaboration between Martin Parr, DMB and Chapter. It documents eight groups of people on film as well as in photographs to capture and celebrate the real, authentic moments in their lives. The films and photographs can be viewed at kodakmoments.com. “One of the things I find most interesting is just the day-to-day life that we all live. My job is to find everyday things and demonstrate it’s much more interesting than we take for granted,” said Parr. How will this effect the Photo retailer? Is this an opportunity?